After playing an awesome cooking game on Steam called “Cook, Serve, Delicious! 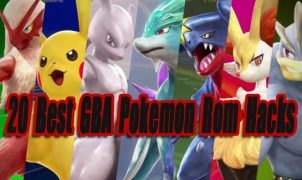 2”, I was inspired to create a top list featuring the 10 best cooking games released so far. Cooking is a niche video games genre that I think deserves a proper top list. 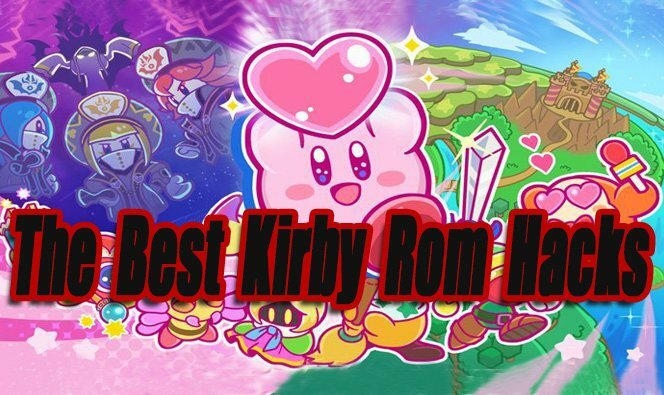 In this article, I have also included an Honorable mentions list and games coming soon list. When new worthy games are released, this article will be updated. 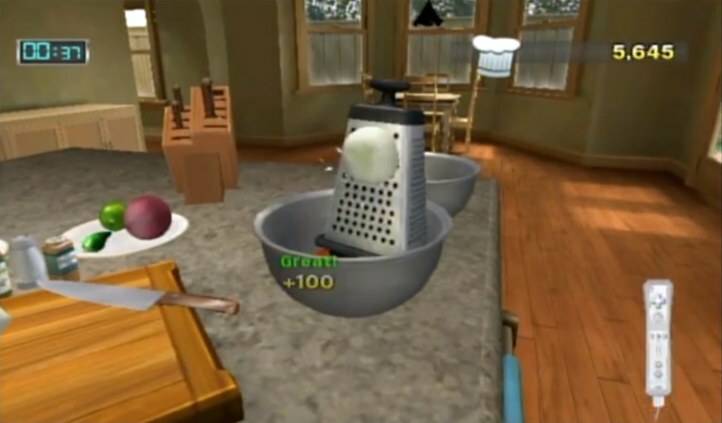 Food Network: Cook or Be Cooked is a decent cooking game that utilizes the Wii motion controls very well. Use the Wii remote and nun-chuck motion controllers to mix recipes and cook different foods. The controls are responsive and work better than other cooking games on the Wii console. Accuracy and timing are crucial when preparing food in this games TV show like environment. The biggest problem about Food Network: Cook or Be Cooked is the amount of content it offers, there are only a few recipes to make, so after a few hours of play, the game becomes boring. If this game offered more recipes and skill levels, it would have excelled over competing Wii games like “Cooking MaMa“. It’s still fun to play and at a budget price, it’s worth checking out if you own a Wii. The PC version of Cooking Dash is different from Mobile versions. 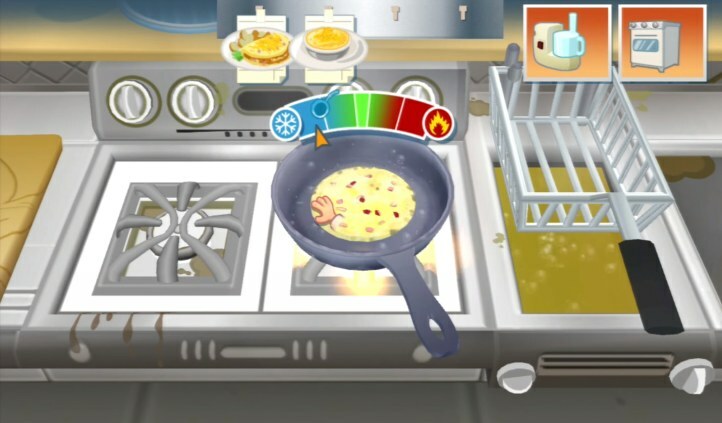 All versions of Cooking Dash share the same gameplay elements, except the mobile versions, have optional micro-transactions, different graphics, and levels. 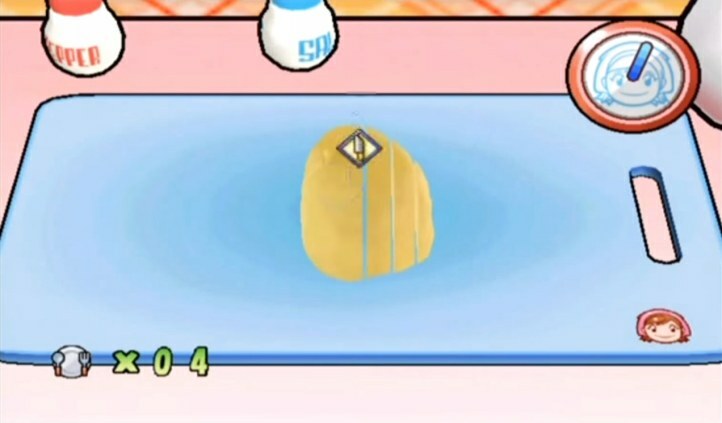 In Cooking Dash you will play through 50 levels on a cooking TV show. Try to make ordered foods correctly and try to serve foods to customers as quickly as you can. Levels become increasingly difficult the further you progress, testing your multi-tasking skills to the max. There are tons of cosmetic upgrades available in this game. If you like being bombarded with timed tasks, Cooking Dash is a great game to play! Papa’s is a fun game series based on different food item restaurants. You can purchase 13 different games on your Android or IOS devices, or if you have a PC you can play these games for free online through your web browser. Even though the graphics are simple in these games, the gameplay mechanics are advanced. After taking a food order from a customer, you will prepare and cook it using various food stations. Making the food items fast and correctly will give you a high score, make you the most money, and keep your customers happy. These are fun to play and they pack in a lot of depth considering how simple in design they are. 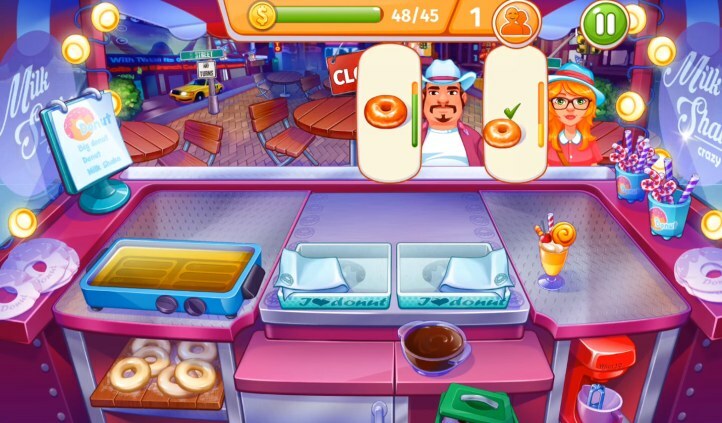 Cooking Craze is one of the better cook and serve games available for Android and IOS devices. Cooking Craze has a lot to offer, with the ability to cook at different restaurants from around the world. Every restaurant location has different foods and customers, keeping the game feeling fresh because of its variety. The gameplay is fast, addictive and challenging. Cooking Craze has a decent equipment upgrade system in place, but sometimes it feels like micro-transaction purchases are almost forced in later levels. The grinding required without spending real money for upgrades is a little harsh. Overall this is a good game, but for players that don’t like spending money on micro-transactions or taking time to grind to earn upgraded items for free, should probably skip this game. Cooking Fever is a serious cook and serve game that features a lot of content. 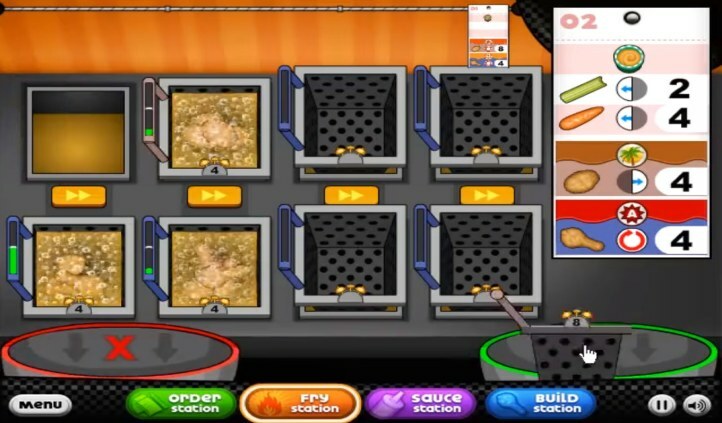 Cooking Fever features more than 250 food items to cook, over 400 levels to play through, and 20 different challenging restaurant locations to cook at. You can upgrade your appliances to make the gameplay easier and change the look of the restaurants. One bad thing about Cooking Fever is mostly everything requires gems to progress. So you will have to grind through some of the same levels eventually to earn more gems for free or you can spend real money to buy gems. The grinding in Cooking Fever isn’t as bad as Cooking Craze. Overall Cooking Fever is better than Cooking Craze in every way, just have a little patience if you plan on playing this game. Cooking MaMa is probably the best cooking games series for younger girls. 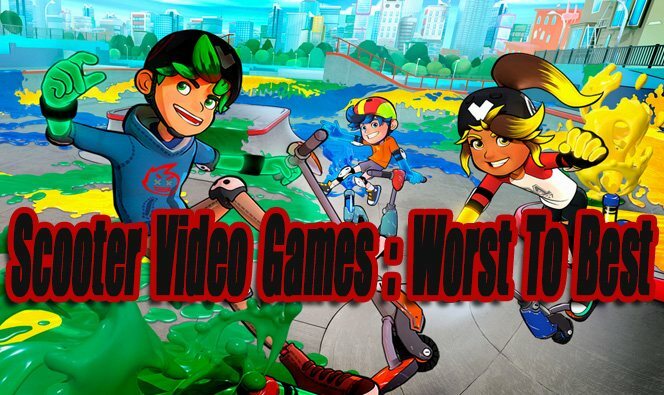 You can tell by the main Chef character (Cooking MaMa), colorful graphics, sound effects, and music, that this game was made for younger girl gamers. There has been a lot of different Cooking Mama games released on a variety of gaming platforms. When it comes to reviews, all Cooking MaMa games have scored about the same, a little above average. I personally only played the 1st game in the series on the Nintendo DS. Cooking with the DS stylus via the touchscreen was fun, but I got bored pretty fast, despite the game having a large number of levels and a varied amount of cooking style gameplay. Years ago my young nieces used to love all of the DS and Wii Cooking MaMa games. 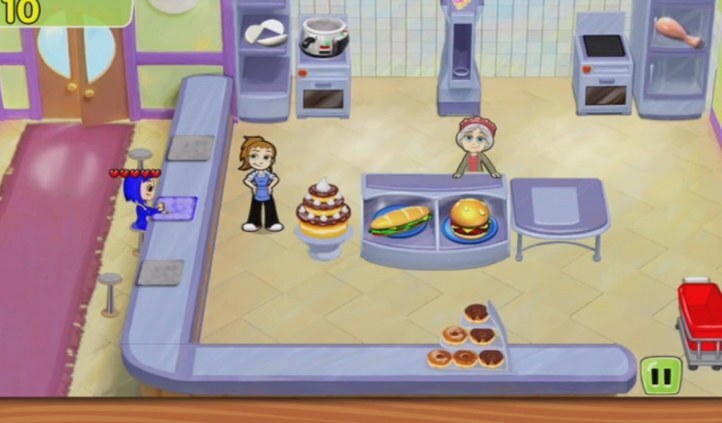 These are the perfect cooking games for girls aged 5 to 10 years old. I am sure some older people enjoy these games also, no disrespect to you! lol. Burger Shop 1 & 2 are classic PC games (released in 2009) that have recently been released on Android and IOS mobile platforms. Both games are fantastic, but I prefer part 2 over part 1 because of its increased difficulty and more fun gameplay mechanics. The games are huge, with over a hundred levels to play through. As food comes out from the BurgerBot conveyor, customers will line up. Customers will order food quickly, your job is to put together ordered food combinations as accurately and quickly as you can. 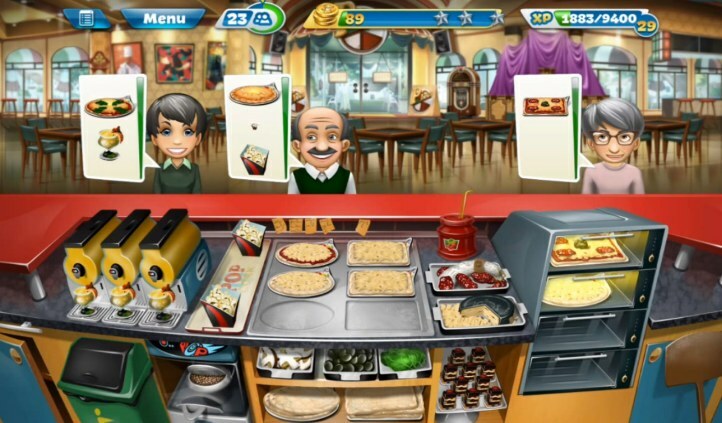 These games are highly addicting and still some of the best cook and serve games you can play. Order Up!! 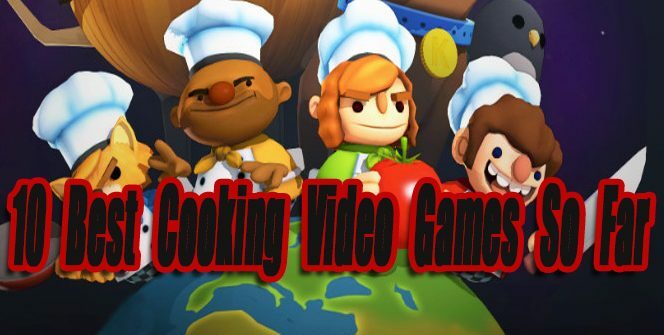 is the best Cooking game on the Wii and 3DS. Order Up!! is even better on Android and IOS devices because of the updated content. Order Up!! does touchscreen cooking better than any other game available on mobile devices. Preparing food at each cooking station feels so natural and real. The 3D graphics are simple, but the details and physics while cooking add to the experience. You will be cooking for a variety of restaurants, starting from the bottom and eventually making it to the top. The chef characters are humorous and fun to play against. If you are gaming on Mobile devices, this is my top pick. Cook, Serve, Delicious! 1 & 2 are the two best single player cook and serve games available on PC. Both games are worth playing but I prefer the second game more because of the minor gameplay changes along with updated animations, graphics, sounds, and onscreen menus. Even though this is a 2D game, the food graphics and cooking sounds made hungry. You will embark on a journey to become the best chef in the world. Everything is cooked fresh, and your customers are piling in your restaurant ready to order. 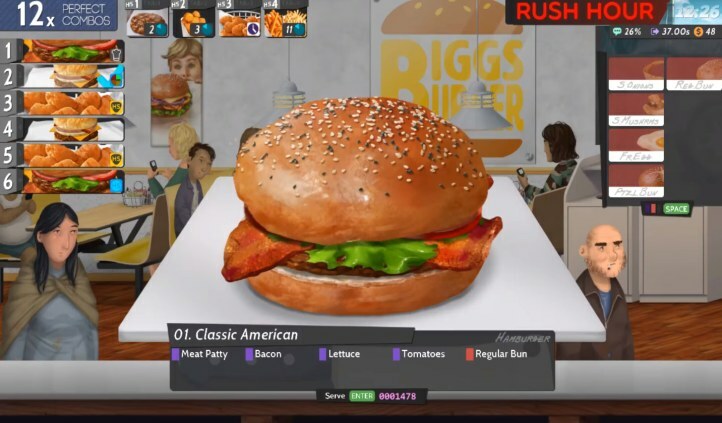 There is much more cooking tabs and equipment to manage in Cook, Serve, Delicious!, compared to other cooking games. The time management and cooking mechanics are easy to learn, but becoming a master at this game will take some practice. Besides cooking there is a lot of funny required side management tasks, like taking out the trash, cleaning toilets, and shooting robbers. 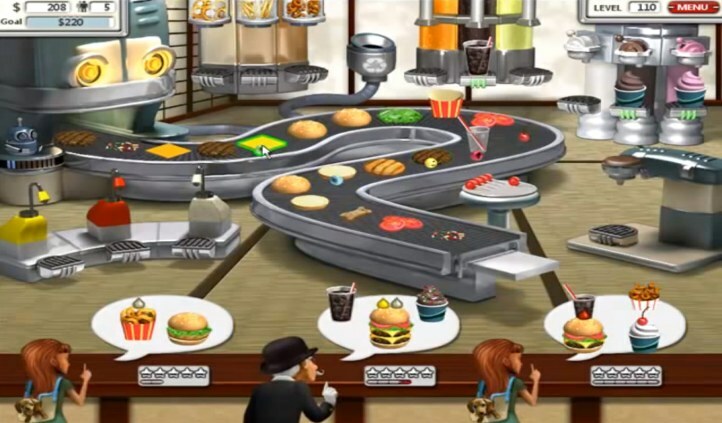 The games flow moves quickly because tasks and food items are prepared by clicking on them. These games are very addicting, and the amount of concentration needed in later levels is insane. These games that will put your multitasking skills to the test. 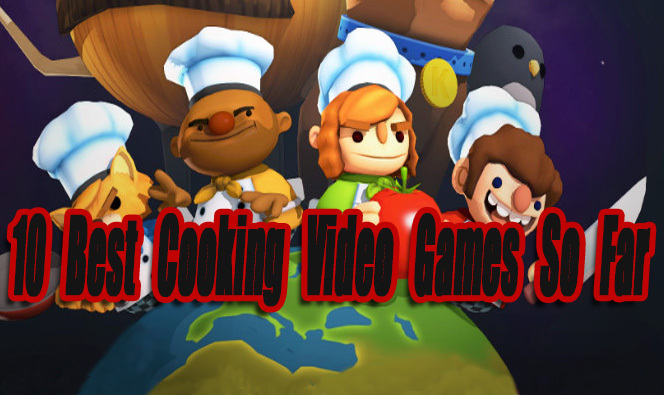 These are my personal favorite single player cooking games. Overcooked is the most entertaining cooking game you can play with other players cooperatively. When playing Overcooked alone it isn’t that fun. When playing Overcooked with 3 or more players it becomes one of the best party games ever made. Each player has to manage a cooking station. You will have to work as a team preparing and cooking food before the time runs out. All players have to be up for these cooking challenges if you want to successfully pass these levels. There is over 40 crazy levels to play through. The level design is what makes Overcooked so addicting. The level environments change while playing, causing humorous confusion and frustration at times. 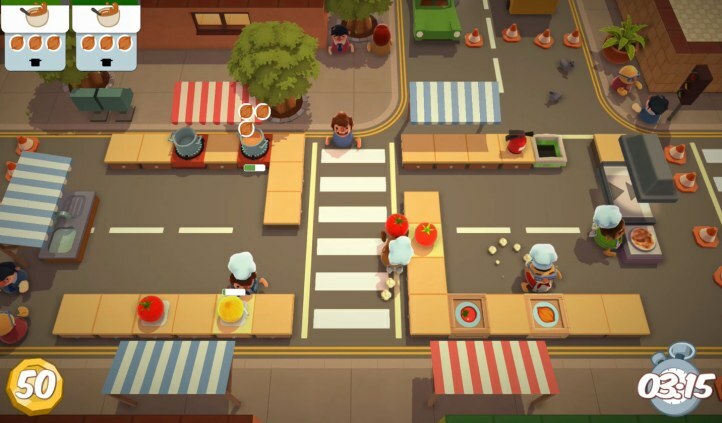 If you have people to play with locally, overcooked is a must play. The following games either barely missed our top list or are loosely related to the cooking games genre. Campfire Cooking (PC) – A simple but fun, BBQ cooking puzzle game. Personal Trainer: Cooking (DS) – At the time this classic DS recipe game app was impressive. Now we have a lot of better recipe apps available on our android and IOS devices. Mary Le Chef (PC) – A decent Cook and Serve game similar to Cooking Dash. Battle Chef Brigade (PC, Switch) – A strange but good action adventure game, with some puzzle cooking elements mixed in. The Cooking Game (PC) – A decent Cook and Serve game only available on PC. Cake Mania Collection (PC) – Another game that’s similar to cooking Dash, but cake themed. BurgerTime (Arcade, NES) – A fun classic NES arcade game. It’s not really a cooking themed game. You play as a Chef trying to make hamburgers, while hot dogs and eggs are after you. Seems like this is going to be one of those corny simulator games, but with cooking. I am ready to have some fun! If Overcooked 2 is at least as good as the first game, it will be amazing.